BOLLYWOOD: Nawazuddin Siddiqui’s ex-partner Miss India Niharika Singh has opened up about their affair and accused the actor of sexual misconduct. 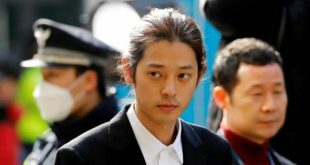 The circumstances of this have been quite severe for the actor. 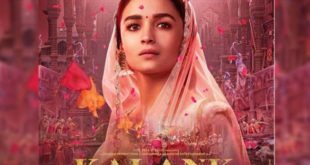 Phantom Films, who are themselves embroiled in #MeToo allegations made against director Vikas Bahl, has indefinitely postponed the release of the latest Nawaz-starrer ‘Ghoomketu’. The movie was slated to release on November 16, Deccan Chronicle reported. 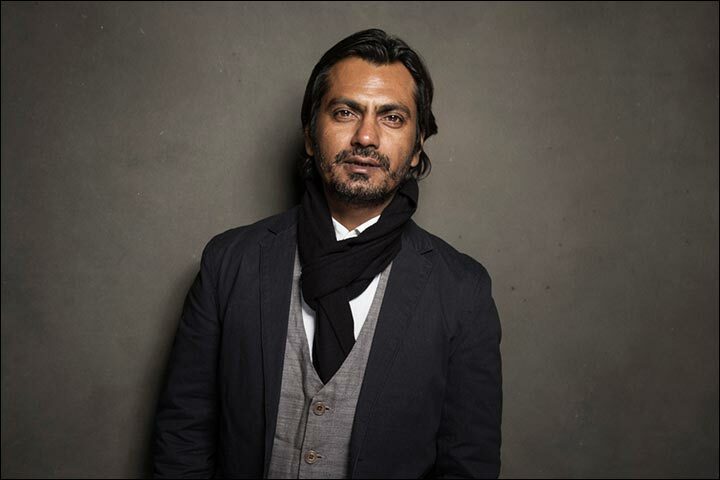 Nawazuddin was also part of second season of Netflix ‘Sacred Games’ and sources close to the project say Netflix is likely to drop Nawaz from the franchise. Interestingly, actress Kubbra Sait, who is part of the cast of Sacred Games, has come forward in defense of Nawaz against the allegations levelled by Niharika Singh.